The foundation of your future success is not found in some simple list but proven in the labels you give yourself. Goals only matter and help when supported by properly executed systems. The quality of your life is determined by the consistency of your actions. The trajectory is more important than the current position. 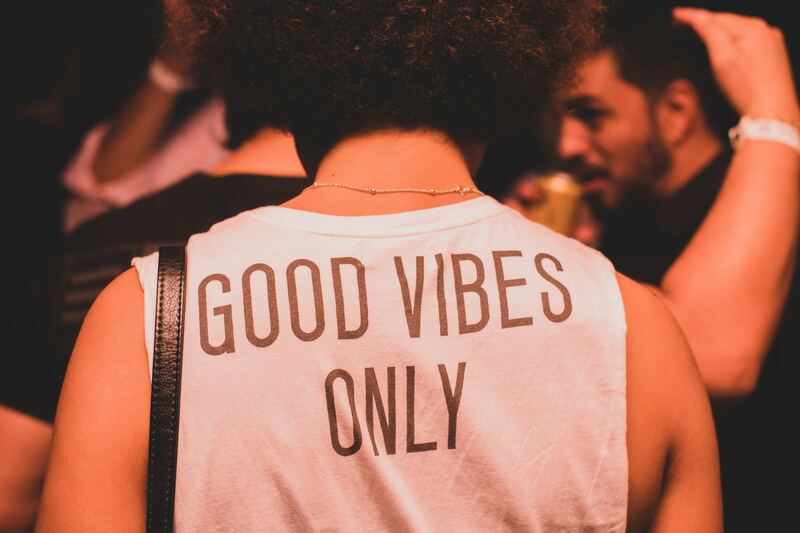 Especially yours. The best way to change who you are is to change what you do. You are what you do. But you are so much more than that too! Your success is a result of your daily actions. You always get what you repeatedly do. Nothing is more powerful than flexibility. Flexibility and adaptability allow for multiple scenarios of happiness. The best processes drive continual progress and do not focus on one end result but rather systematic growth and improvement. When you adapt, you can create your future state and are never tied down to one set of results. If you believe you will be successful, you will be. 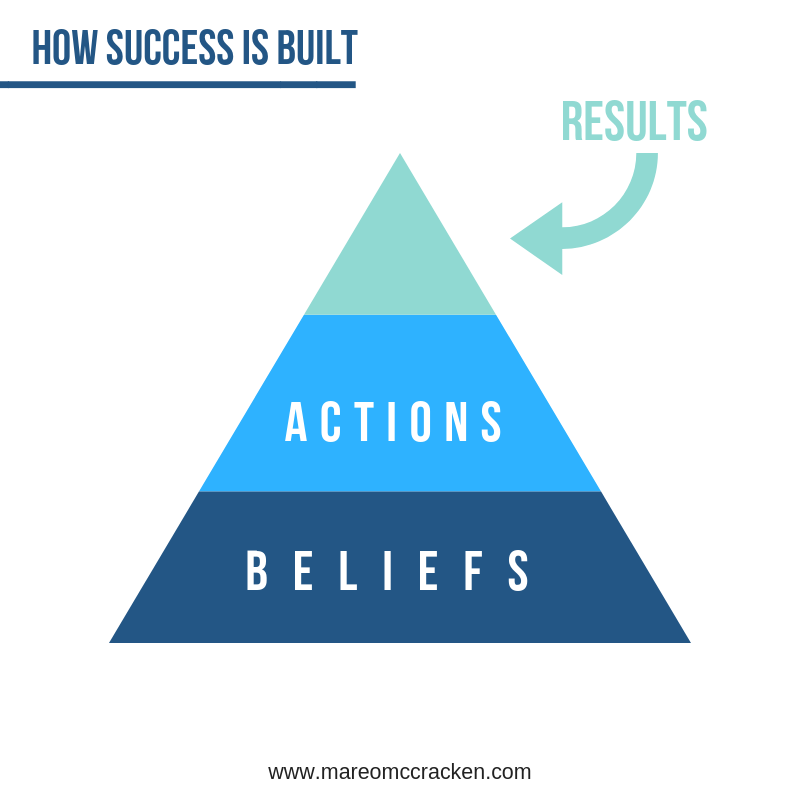 This is how success is built: Belief turns into actions which produce results. Nothing is more important than your identity. Your identity is who you believe you are. How do you identify? It is not about what you have done in the past, but who you are today, what you currently do. Your self-identity is your greatest strength and your most complete obstacle. Your actions reinforce your identity. ALWAYS. The simple way to change who you are is to make a choice, commit to that choice and then prove that choice every single day. Decide who you are – then prove it. You prove your identity to yourself every day. You are stronger than you think you are. You are more than realize. You are whoever you decide to be. Want better relationships? Get this free guide now! I’ve created a quick guide for mastering professional relationships, immediately. If you follow this one MAIN truth and actionable steps found inside, your whole life will improve, quickly. — If you want to know what books to read that will help you start to change your life? Start here: http://mareomccracken.com/27-books/ Read those, then decide who you are, then take action and the success will come. My passion is helping others live theirs. | Revenue Leader @ Movemedical | Focused on the growth of individuals and organizations through better performance.